Bruxism also termed teeth grinding, is the excessive grinding of the teeth and/or clenching of the jaw. It is an oral parafunctional activity; i.e., it is unrelated to normal function such as eating or talking. 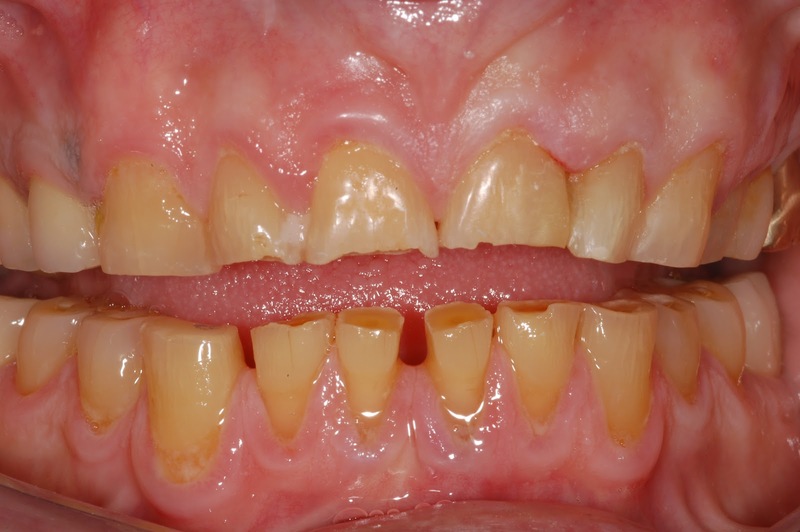 Bruxism is a common problem; reports of prevalence range from 8–31% in the general population.